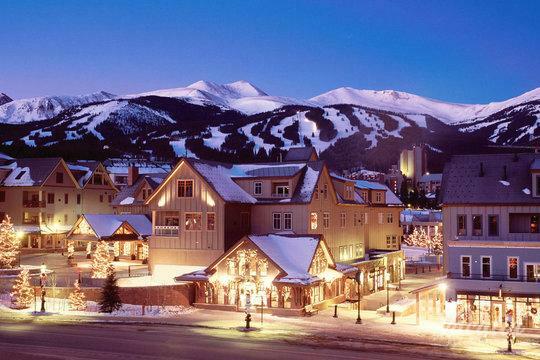 Every year, thousands of visitors travel to Summit County, Colorado to indulge in the world-class skiing, beautiful outdoors, and charming mountain towns. 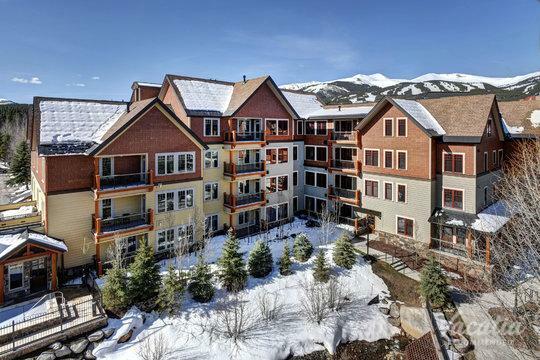 Whether you stay in Breckenridge, Copper Mountain, or Keystone, you will be able to soak up the crisp mountain air and the breathtaking natural surroundings. 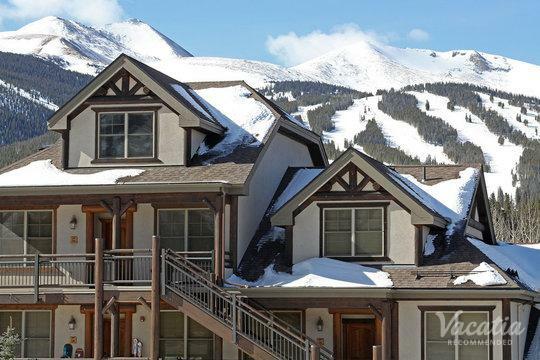 If you want to stay at a vacation rental that provides easy access to the charming towns in Summit County, you should work with Vacatia to find the perfect accommodation for your upcoming mountain escape. 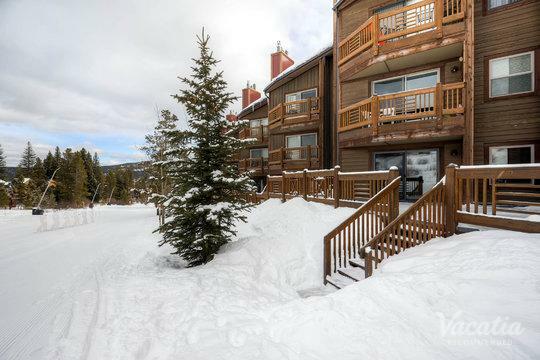 Vacatia's user-friendly search tools can help travelers sift through an impressive selection of Breckenridge lodging near Main Street so that you can find a great vacation rental with a terrific location. 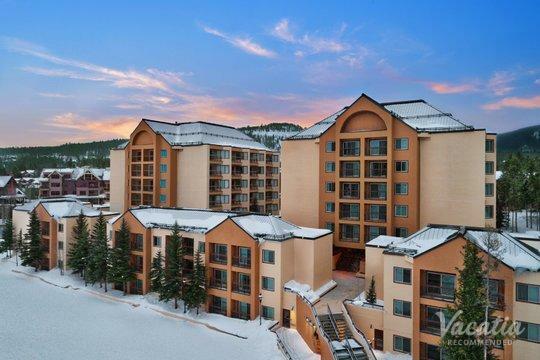 No matter which resort town you choose to stay in during your Summit County vacation, Vacatia can help you find lodging near town so that you can easily indulge in the quality dining, shopping, and abundant charm of this ski resort town. 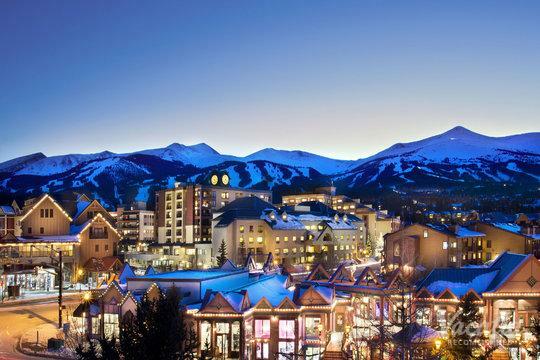 Every year, visitors enjoy the laidback charm of mountain towns in Summit County such as Breckenridge and Keystone. 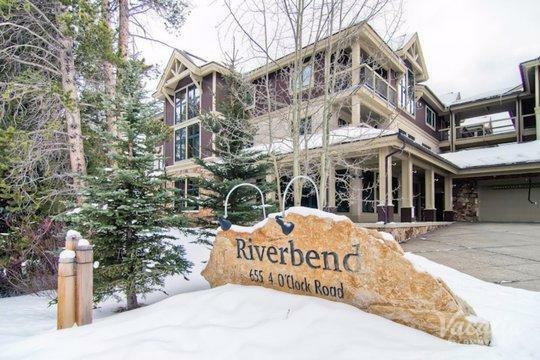 These world-class ski resorts boast quaint, picturesque towns that provide plenty of great dining, shopping, and nightlife. If you are looking for a bit of excitement after hitting the slopes all day, head into town to experience the vibrant nighttime energy. 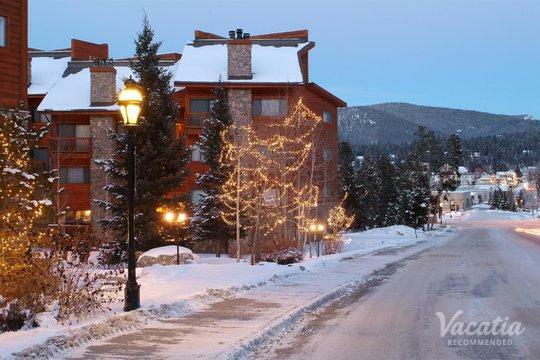 Or if you need a break from skiing or snowboarding on Breckenridge or Copper Mountain, you can spend your day meandering the charming streets of town and soaking in the mountain town vibes. 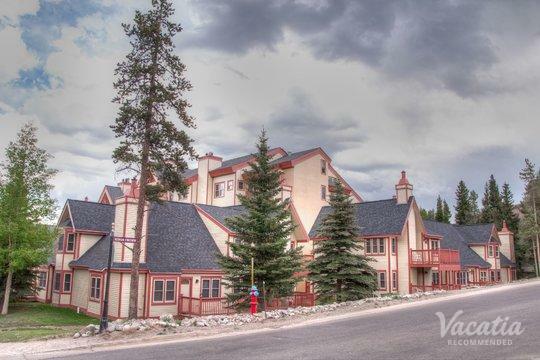 If you want to book Keystone lodging near village restaurants and shops, rely on Vacatia to help you sort through the vast selection of resorts and lodges in Summit County. 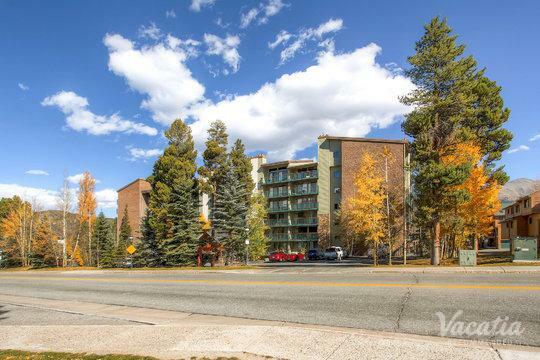 Vacatia can help you find great Copper Mountain lodging near village areas so that you can easily hop into town for the day or even just for the evening. No matter which Summit County town you want to visit this year, be sure to book your vacation rental through Vacatia. When you book a Vacatia vacation rental, you can rest assured that your accommodations will have the extra space and comfort of a home, as well as the desirable resort-style amenities of a hotel. 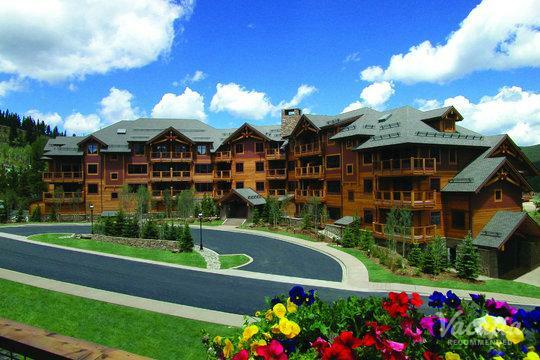 Nestled in the picturesque Colorado Rockies, Summit County boasts some of the most popular vacation destinations in the country. 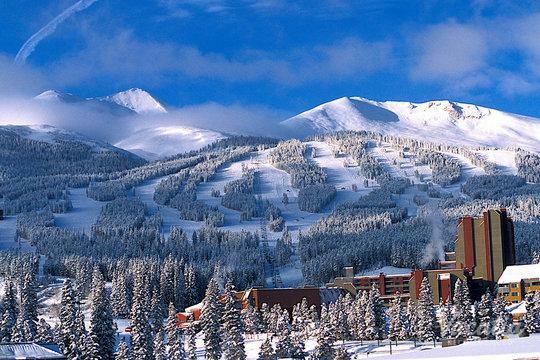 Ski resorts like Breckenridge, Keystone, and Copper Mountain attract countless skiers and snowboarders every winter, and these world-class trails are sure to provide you with endless excitement during your upcoming Colorado vacation. If you visit Summit County in summer, you can still experience the limitless magic of these beautiful mountains, which is why Summit County is considered an ideal vacation destination for nature lovers year round. Not only does Summit County offer plenty of outdoor activities, but it is also home to several charming mountain towns. 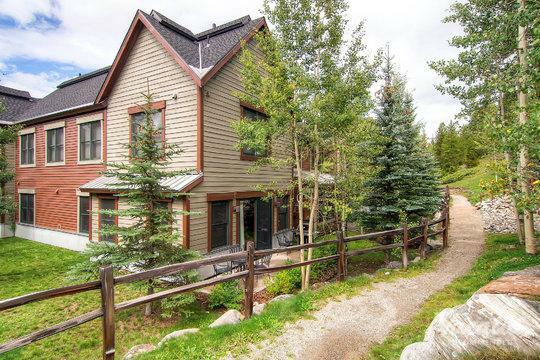 You can easily book your lodging near one of these Summit County towns after just a quick, simple search on Vacatia.